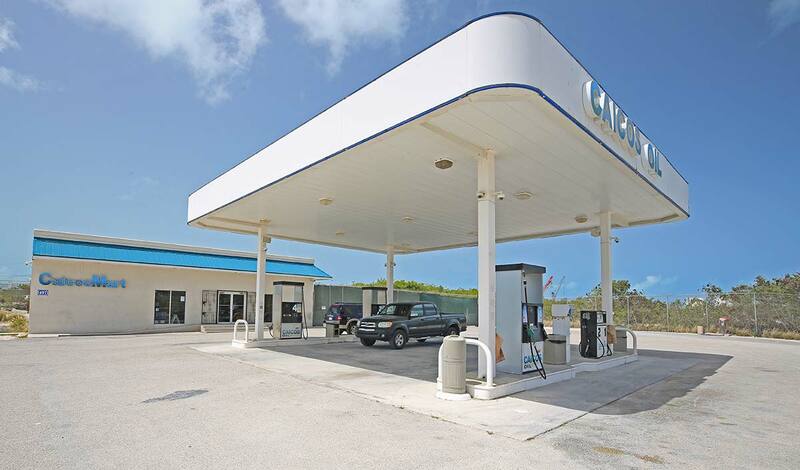 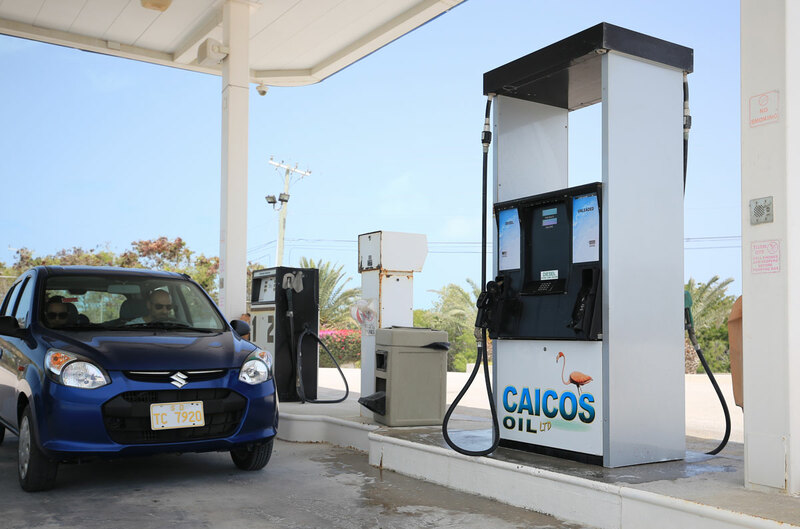 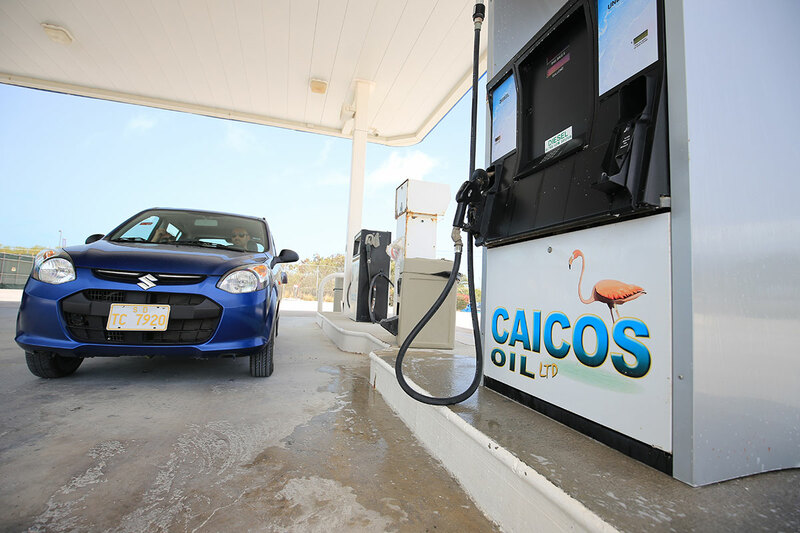 As part of Caicos Oil’s commitment to serving the energy needs of the Turks and Caicos Islands, we operate Fuel Service Stations and C-Stores in the Island of Providenciales and South Caicos with affiliation supply in Grand Turk and North Caicos. 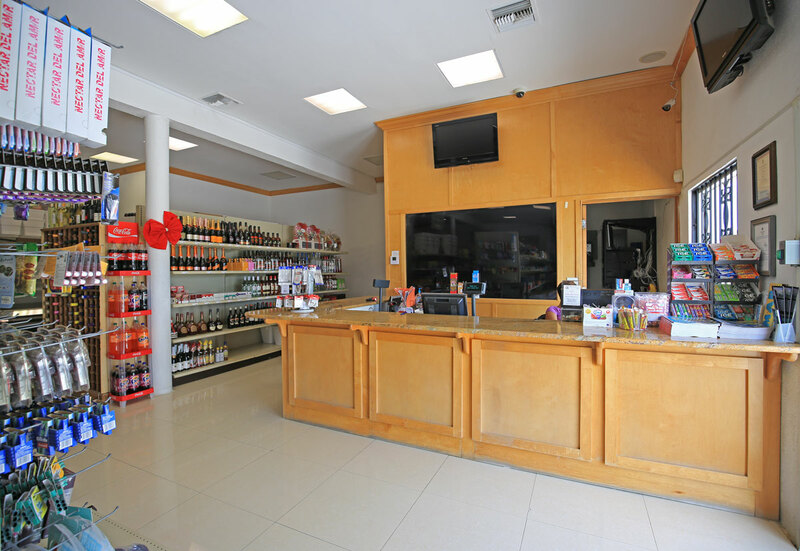 These facilities all provide modern service and competitive pricing. 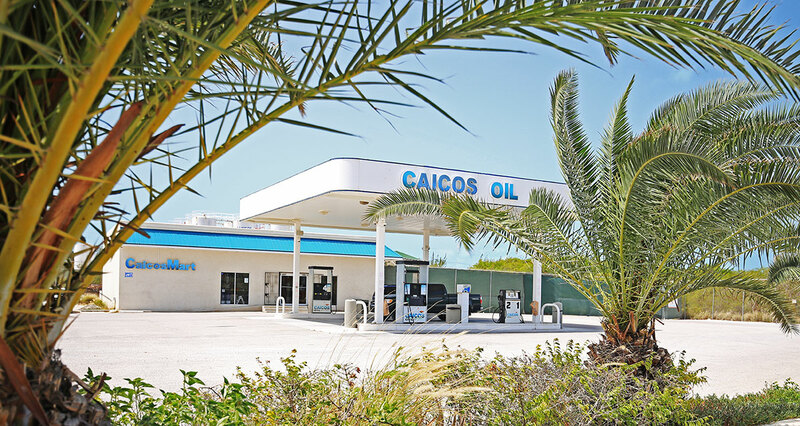 Caicos Oil Ltd offers at its Providenciales and South Caicos location a full service mini-mart with the finest in champagne, wines, spirits, beers, soft drinks, dry, fresh and frozen groceries, general merchandise, lubricants, top-ups and much more every day, rain or sunshine from 6:00am to 9:00pm. 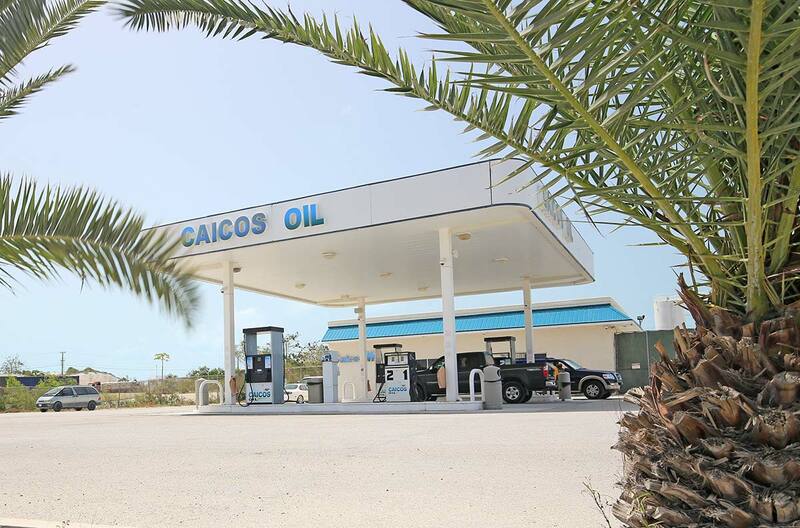 With our backup generator we are fully equipped to provide you with the service you deserve during an electricity outage or any emergency. 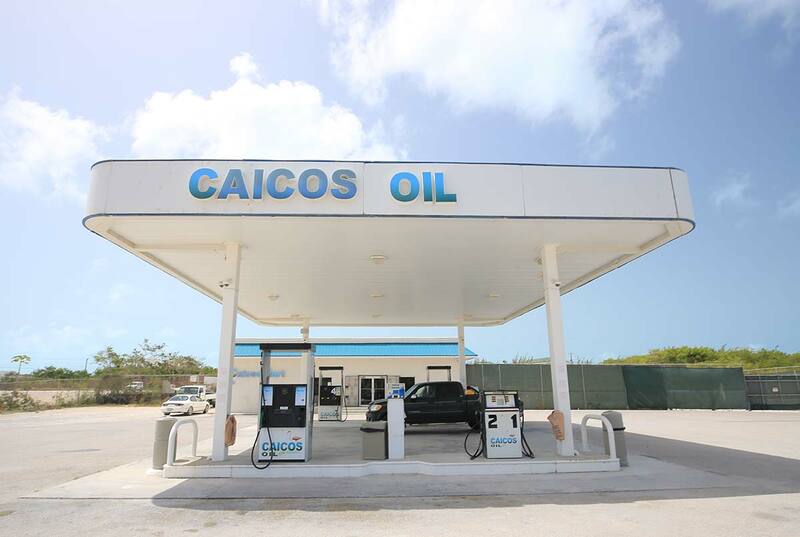 Tel: (649) 941-8662 – Providenciales. 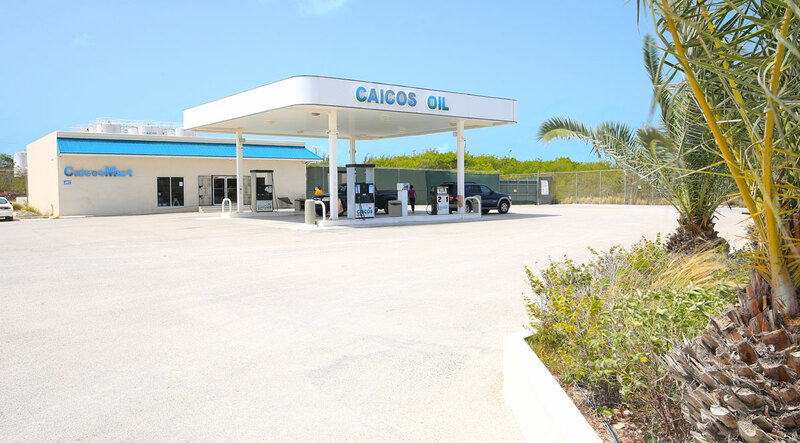 Tel : (649) 331-7872 – South Caicos.